Helen is passionate about adding value through her work and provides excellent bid writing and pre-screening support and her background in project management, sales and marketing also see her supporting clients in these areas. Prior to joining FCS, Helen worked for Doncaster College as Head of International, Partnerships and Projects and as a qualified Prince 2 Practitioner she also has wide experience of UK and international project development from initial concept, funding application and project managing through to final delivery. 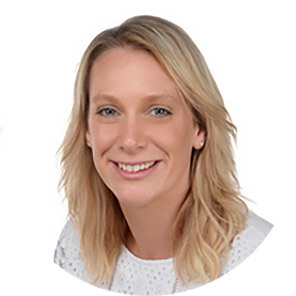 Previous to this Helen was a Marketing Manager for Blease Medical Equipment Limited (now Spacelabs Inc.) and this role saw her managing the UK and International marketing activity across the organisation. This role also provided Helen, a graduate of the Institute of Export, with extensive experience in export sales, allowing her to manage a portfolio of overseas distributors.